Rodgers Cattle Co. - Fu Man Chu Selling September 6th at Otto Show Cattle!! Fu Man Chu Selling September 6th at Otto Show Cattle!! 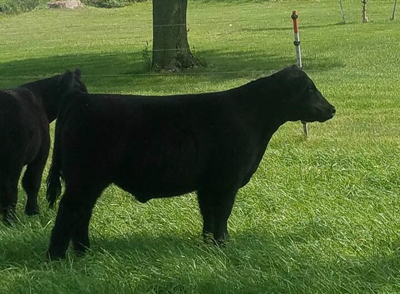 Source: Fu Man Chu Selling September 6th at Otto Show Cattle!! Rodgers Cattle Co. - From Otto Show Cattle - MAB Steer Selling Thrusday In Otto Show Cattle Calf and Genetic Sale!! Rodgers Cattle Co. - Hi Ho Silver Selling September 6th On Sconlinesales.com In Otto Show Cattle Online Sale! Rodgers Cattle Co. - Maternal Perfection Heifer Selling September 6th On Sconlinesales.com In Otto Show Cattle Online Sale! Rodgers Cattle Co. - Check Out This Maternal Perfection Heifer Selling September 6th at Otto Show Cattle!! Rodgers Cattle Co. - Here I Am & Hi Ho Silver Selling September 6th In Otto Show Cattle Online Sale On Sconlinesales.com!